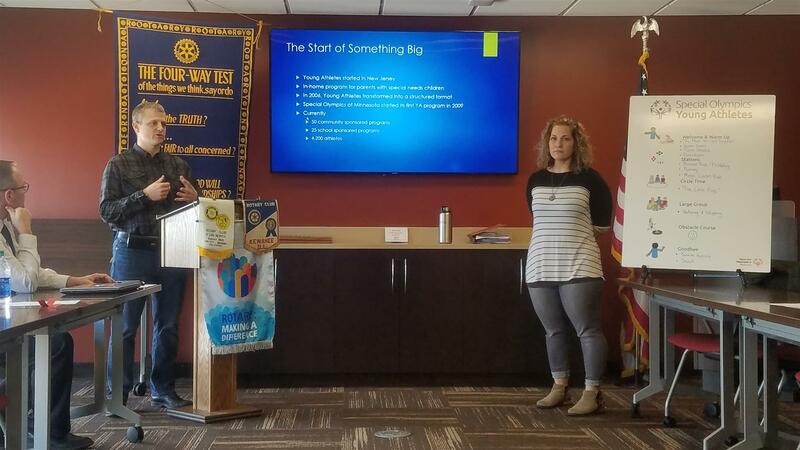 Joel & Emily Dunn came to the Rotary meeting to share information about a local program for Special Olympics/young athletes right here in Sauk Centre. 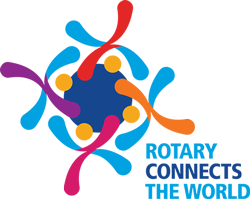 It is a sport and play program for children with and without intellectual disabilities, ages 2 to 7 years old. Young Athletes introduces basic sport skills, like running, kicking and throwing. Young Athletes offers families, teachers, caregivers and people from the community the chance to share the joy of sports with all children.